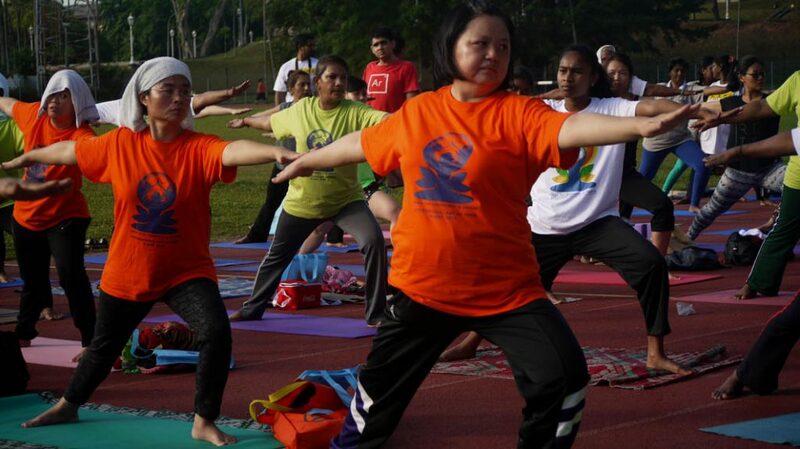 International Day of yoga was celebrated with much enthusiasm and good support from the local residents of Klang on 26/06/2016. 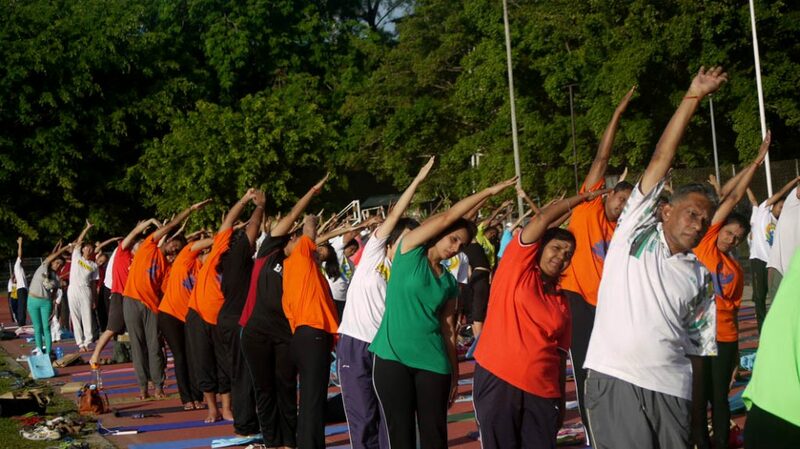 The event held at Kota Raja Stadium Klang, started at 7.45am with the playing of our National anthem making the 400 over yoga enthuses feeling proud. 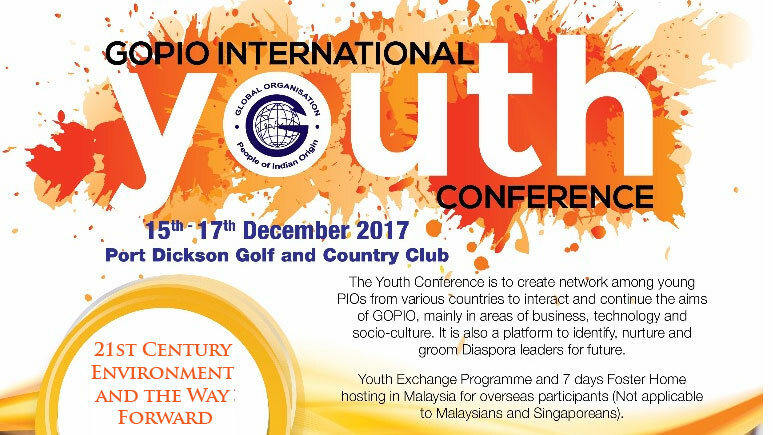 The day’s program include speeches from Mr. Sugumaran, Councilor MPK, followed by the Deputy High Commissioner of India His Excellency Nikhlesh Chandra Giri and an official from Majlis Perbandaran Klang. 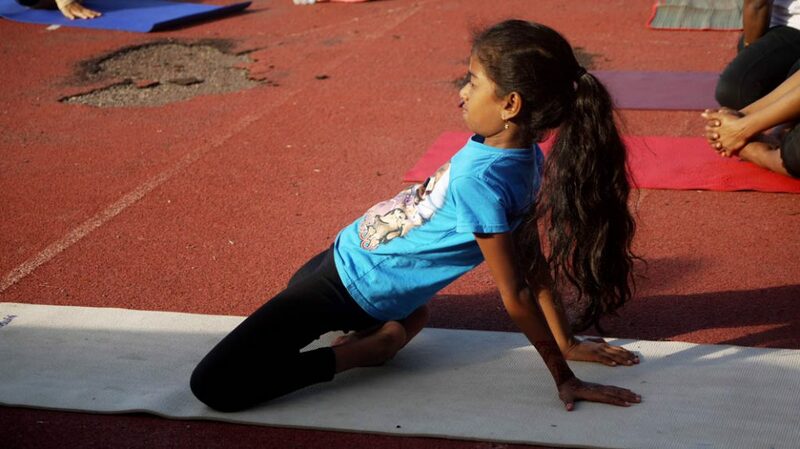 The 400 over participants were guided by Yoga Master Mr. Mahendran for one and half hour of basic yoga postures. 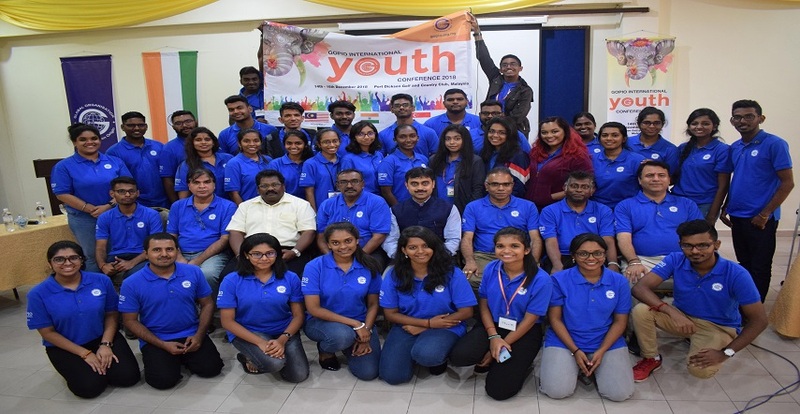 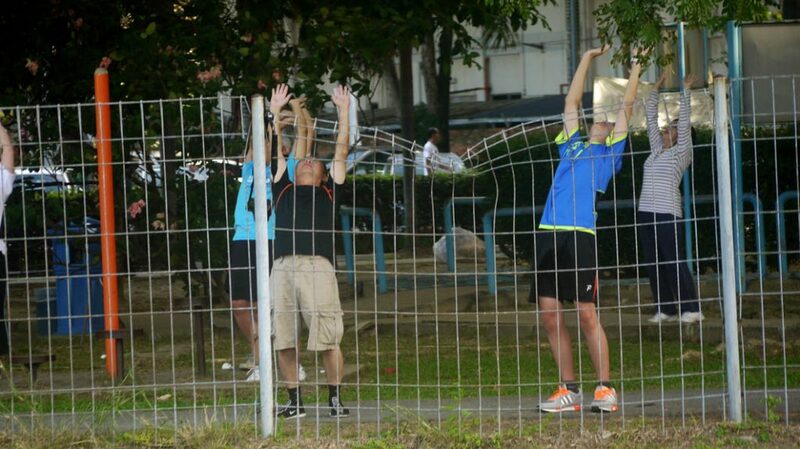 The premier event in Klang is a mile stone for the Klang residents as the grand event has highlighted the importance of incorporating yoga for good health into our daily life. 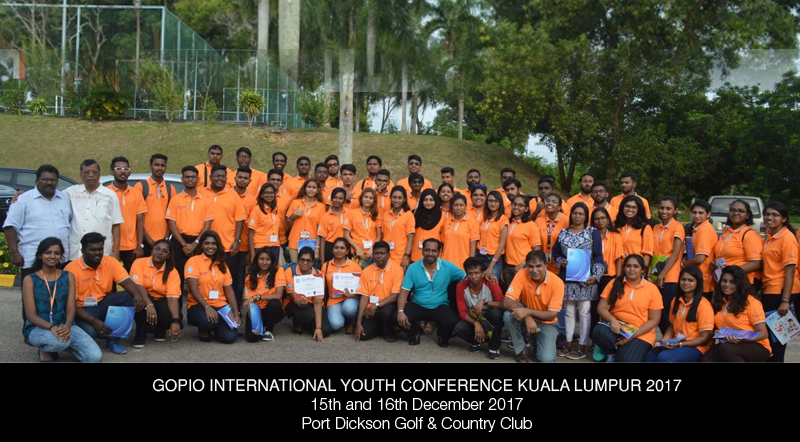 It was a joint effort of GOPIO, Atmasiva Aashrem Klang, High Commission of India, HYO Port Klang and Majlis Perbandaran Klang.